Does our latest project make your mouth water? 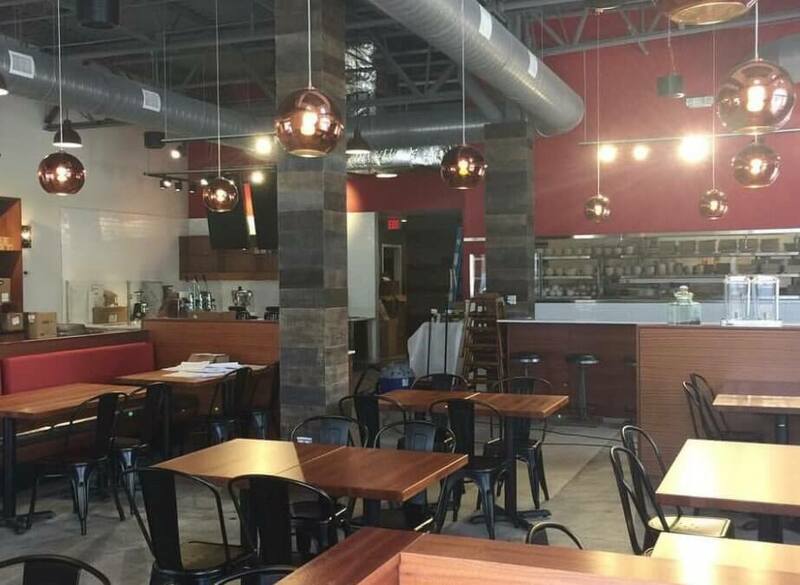 Opening soon…Primal Kitchen in Heritage Square! You will love the concept….and obviously the atmosphere.